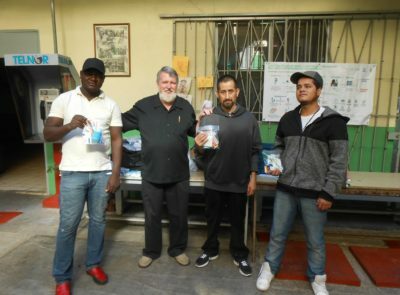 We are a non-profit Civil Association established in Tijuana in 1987, assisting the most vulnerable migrants who arrive in the city, whether they are deportees, displaced persons, migrants in transit or refugees.. We offer basic services: shelter, food and clothing, as well as a wide range of complementary services, totally free of charge, to aid the social reintegration of migrants. Since we opened our reception ministry doors, we've welcomed more than 250,000 migrants from all over the world, mainly from different states in southern Mexico, Central America and South America. We operate thanks to the donations of national and international non-governmental organizations, government support, and particularly the generosity of individuals, families and communities who open their hearts to the migrants' needs. 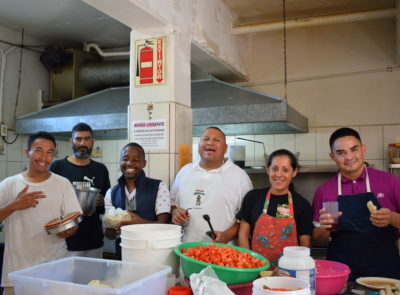 Our work is also made possible thanks to the voluntary activities of young people and adults who provide free services, such as cleaning, cooking, giving talks, living with the migrants and transforming the shelter into a home. 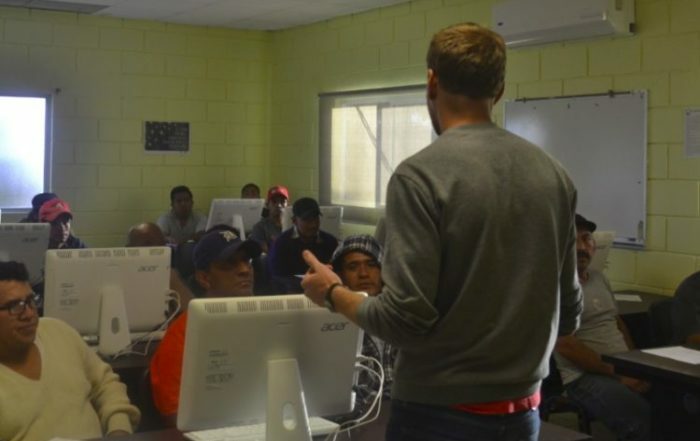 To provide migrants with adequate and proper attention so that they can improve their living conditions; to safeguard and promote their rights; and to provide them with comprehensive support so that they can successfully reintegrate into society, or safely continue with their migration plans, depending on their objectives. To be a home that serves those who have been deported, displaced, are in transit or refugees To continuously improve our strategies in order to promote the social reintegration of deported migrants, strengthening a comprehensive care model that inspires and motivates other institutions to do the same. This will establish us as an international reference on Mexico-United States migratory flows and enable us to promote the responsible participation of society, private organizations and the government in assisting migrants. 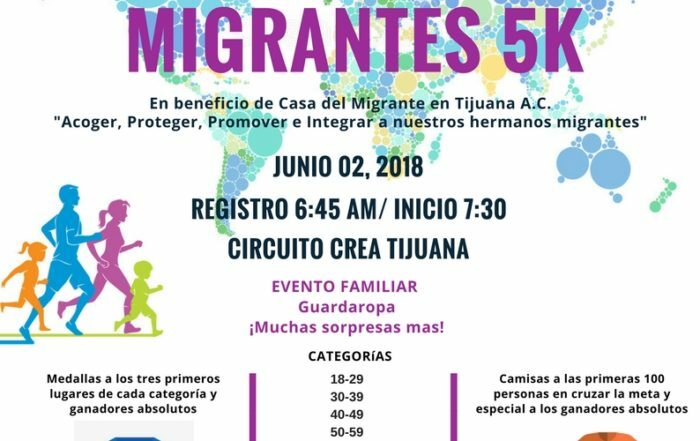 La carrera atlética segunda edición “Corre por los migrantes 5 k” se llevará a cabo este sábado 02 de junio en beneficio de la Casa del Migrante, con el objetivo de brindar más alimentos, hospedaje y las atenciones necesarias que requieren nuestros hermanos. 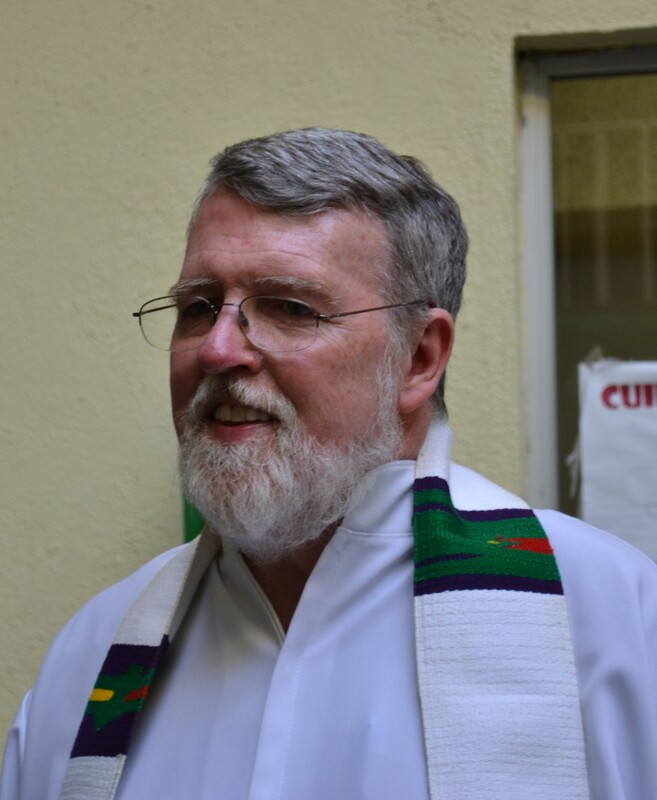 Father Pat Murphy, C.S. was born in New York City in 1952. He completed his seminary studies in New York, Chicago and Toronto. He graduated from the Dominican University, River Forest, Illinois in 1974 with a degree in Psychology and in 1979 he completed his Master of Divinity at the University of Toronto. He also earned a Master's Degree in Pastoral Studies from Loyola University in Chicago in 1985. Father Pat has been a member of the Missionaries of St. Charles - Scalabrinians since his first profession in 1976. He was ordained Priest on August 30, 1980. 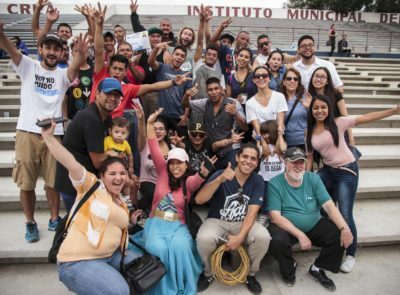 On May 1, 2013, he was appointed Director of Casa del Migrante en Tijuana, Mexico, for the second time. Primera carrera atlética de beneficencia "Corre por los migrantes". 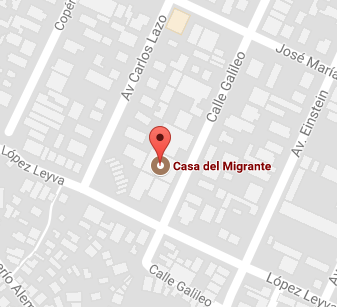 Organizada por Casa del Migrante en Tijuana. 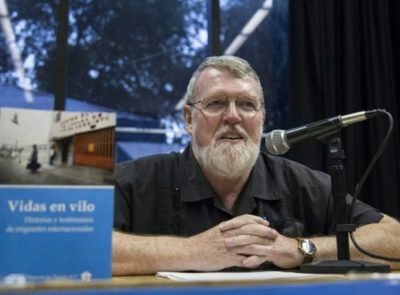 Presentación del libro "Vidas en Vilo: Historias y testimonios de migrantes internacionales". Todo un éxito la presentación, con mas de 200 asistentes, amigos, voluntarios, migrantes, bienhechores. ¡ADQUIERE TU LIBRO! 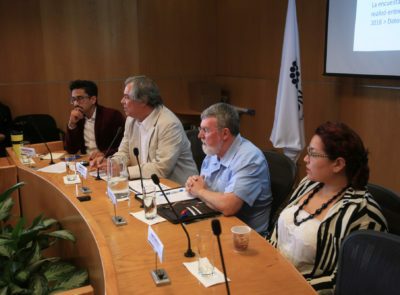 Presentación del Modelo Scalabrini de Inserción Social para Deportados.